buzz. 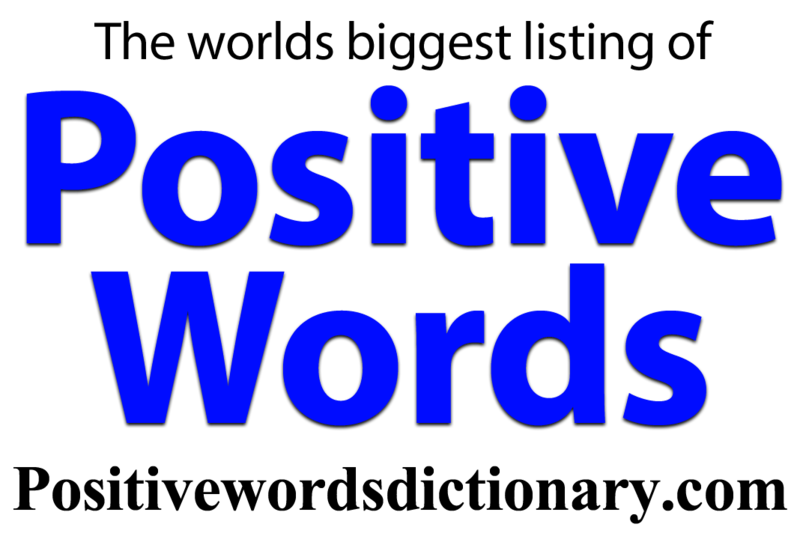 Noun. . A state of excitement or enjoyment. 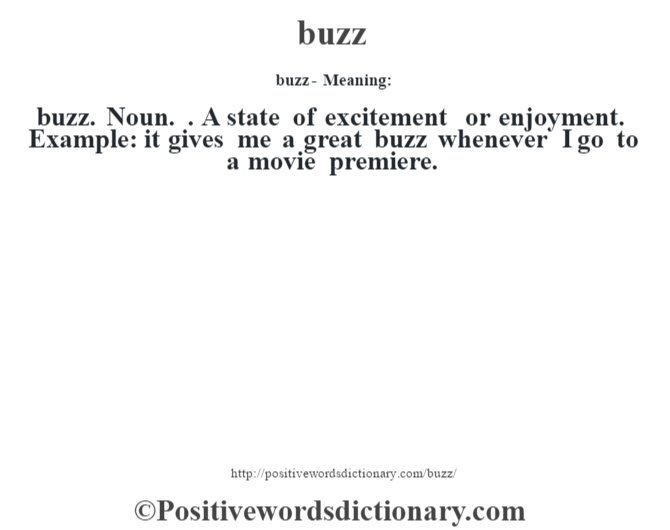 Example: it gives me a great buzz whenever I go to a movie premiere.